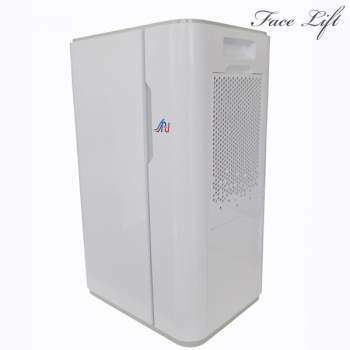 The 2 in 1 Small Home Dehumidifier is the best 0.8 liter dehumidifier we've ever sold and we are proud to have put our name on it.Suitable for bedrooms and small houses up to 12 sq.m.The Puredry PD 08L Dehumidifier uses Peltier technology to deliver silent operation and weight, can be used to eliminate condensation from your windows and help in drying clothes. 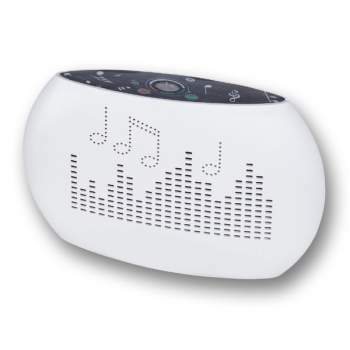 The operating temperature should ideally be above 15 ° C.
It is a technologically advanced small room dehumidifier with a specially designed handy touch panel control panel.It has a timer for 1-24 hours, and a digital thermometer.The simultaneous operation of dehumidification and air purification by ionization and photocatalysis with a UV lamp, makes it the world's leading technological dehumidifier / cleaner in its class. 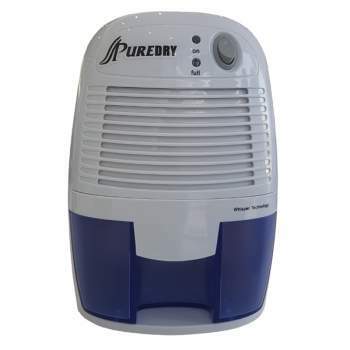 The Puredry PD 08L Dehumidifier has a real-time digital humidity display, its On-Off function with a touch switch (no moisture selection option). 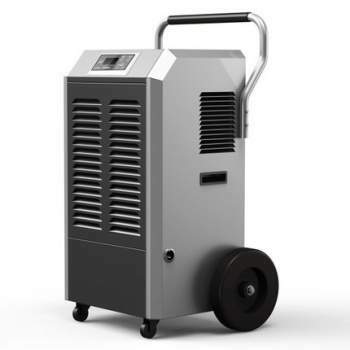 When the dehumidifying mode starts, you activate the ionizer and the UV lamp at the same time. 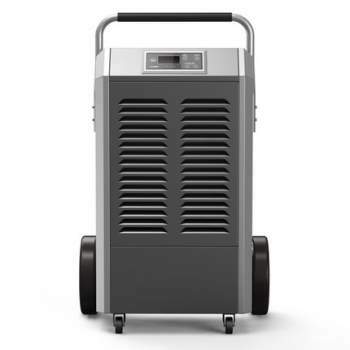 Excessive air humidity is driven by a silent fan on a cold heater which causes excessive moisture to condense. The air is then thrown back into the room drier and cleaner. 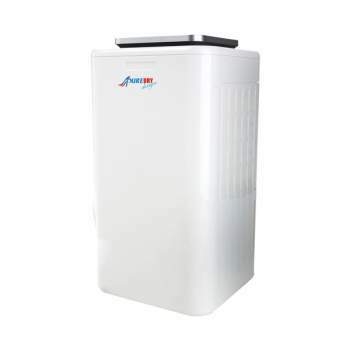 The water is collected in the dehumidifier in the 2.4 liters collection tank, where when the dehumidifier is full it is automatically deactivated and notifies you with a beep, you should empty the water tank and put it back in place to re-open the dehumidifier water is deionized and ideal for electric irons. 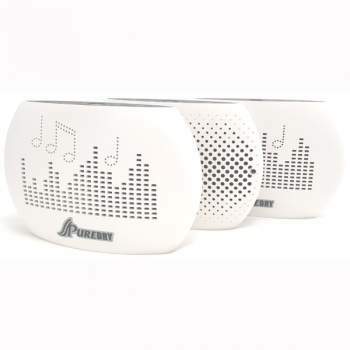 The Puredry PD 08L has a silent operation of just 30db, its compact design makes it ideal for bedrooms, large wardrobes, dressing rooms, studios, hotel rooms. 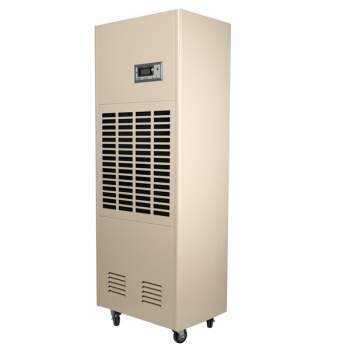 Protect yourself from mold and unpleasant odors caused by excessive moisture with Puredry PD 08L.